Did you ever dream of standing on top of the world? 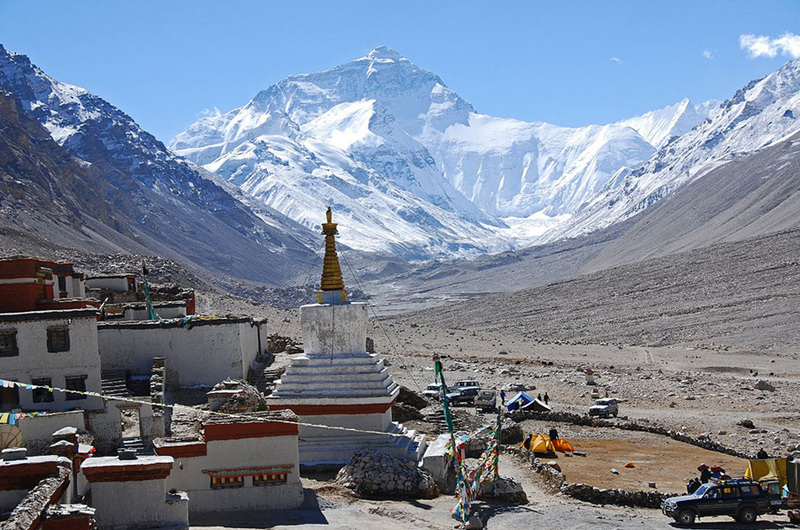 We bring you to Mount Everest through a 360° Virtual Reality experience. Thanks to six cameras recording every angle at the same time, you can have a 360 degree picture of the expedition. Therefore, Virtual Reality technology allows you to be part of this great adventure in much more immersive way than traditional filming; It has the first person perspective. It makes experiences unique as you are choosing your own point of view among 360° footage. 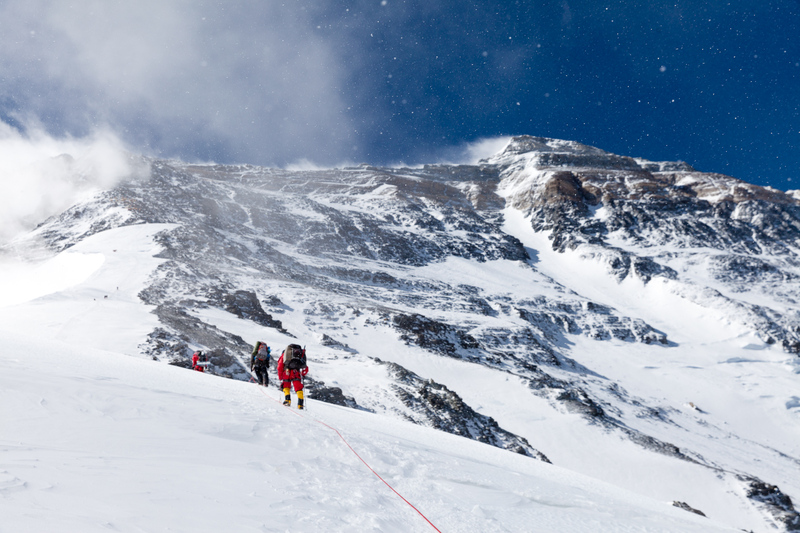 You will witness step by step all aspects of the expedition. Noel Hanna, a renowned adventurer and his wife Lynn, both from from Northern Ireland living in South Africa are the first couple to have reached the summit of Mount Everest on both sides. Feel blessed to be guided with so many years of experience, on this expedition. They invite YOU to JOIN their Everest dream. 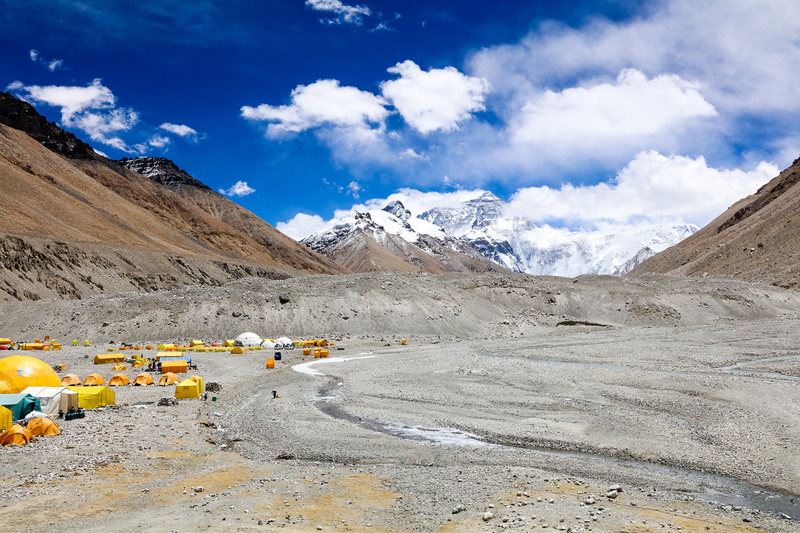 ‘It has been an intense time to get all the equipment at our office just in the week before we left to the mountain. It was shipped from all over the world. Thanks to our partners we managed to get it all there in time;’ adds VR Explorer’s CFO Milan Collin. Working with VR is daring to take risks. One thing is sure - it is not easy. By pushing the boundaries our team has to improvise and find solutions to all the challenge that occur – from intense reflection of sunlight on snow, handling equipment in thick gloves to prevent frostbite, to the immense challenge of altitude adaptation and shooting 360 views while in constant movement, following a guide whose job is to get everyone moving safely and systematically to the summit. Other standard occupations are cleaning all the camera lenses due to specks and snow - and for VR we have quite a lot of lenses! Many hours are filled with making back-ups of footage on at least three different drives to make sure we don’t want lose precious material. There are also some operational challenges like charging an enormous amount of batteries for all different VR camera’s, while moving between camps. VR filming is innovation in the making. A constant creative challenge. 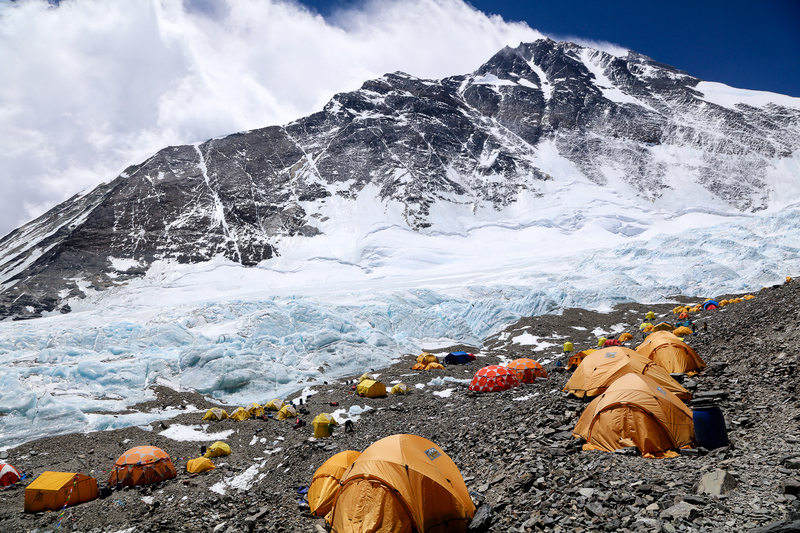 Mount Everest provides an extreme context for continuous testing and adapting. Finally on 20th of May the VR filming phase culminated with a successful summit push! The resulting VR film is planned for release in early 2017. Watch this space!